From small beginnings with a big vision, Eclipse Theatre has steadily grown black theatre in the north of England and given regional touring a much needed shot in the arm. In fact, its model is so adaptable that the Sheffield-based company now finds itself moving to an international level – thanks to a pioneering two-year project funded by Creative Europe. 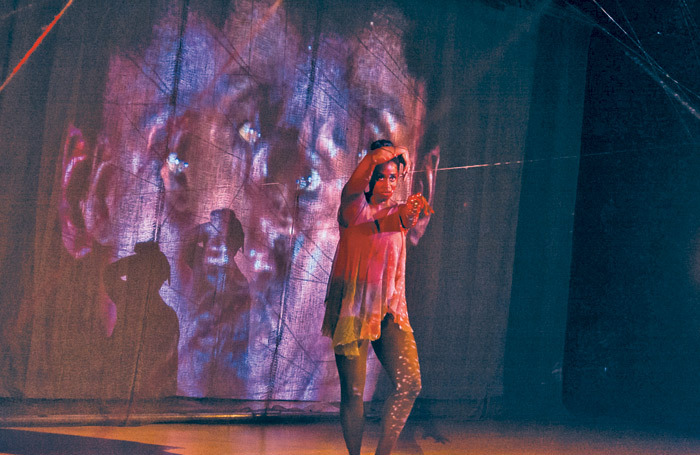 And, despite the uncharted territory facing the UK and the EU over the next couple of years, Eclipse sees its mission to bridge black arts across countries as a lasting one. Eclipse set out to deliver diverse programming in regional theatres, approaching it from the direction of recognising the need to locate and support talent, and then crack the problem of regional touring. As a result, Eclipse realised it had to put the touring of black work into a wider context. Since there is a disproportionate perception that black work is risky to tour, there was a clear need for black artists in the independent sector to be supported to take this next step. “They were very shut out,” says Walton. With its tag line: ‘Black. Arts. World.’, Slate confidently places artists right at the centre “to shake the ground and find those black artists” and then offers support. As simple as that. “And it’s bespoke,” says Walton. Working with a team of ‘enablers’ – black arts leaders based across the north – Eclipse finds the resources to do everything from very basic steps such as how to apply for funding and to make links with another organisation to how to move work around the country and ultimately around the world. 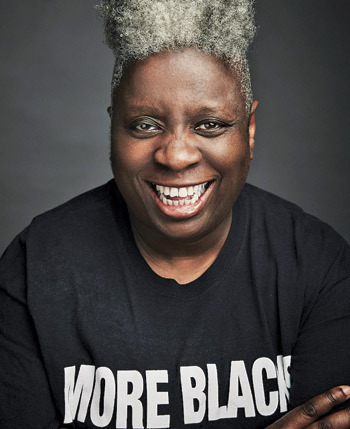 “The aim is to build sustainable models for black artists in the north of England by extending their networks locally, nationally and internationally,” adds Walton. Importantly, to Eclipse, ‘black’ includes anyone who is marginalised for their race or ethnicity. Funding for Slate’s international programme has come through Creative Europe with the intention of working with a series of foreign partners who are setting up a Slate pilot in their own cities. They find their own associate artists to become enablers, theatremakers who identify and stimulate black artists in their region. As they develop work, everyone shares practice and findings, they hold international workshops and accelerate the learning of diversity between countries. Portugal and the Netherlands are the first partners in the shape of Lisbon’s Teatro Griot and Amsterdam’s Meervaart. As lead organisations, they’re working with Eclipse over the next two years, with the aim of moving work between the three countries. That doesn’t stop Walton from feeling excited about the chance to reach out beyond UK borders. “The definition of black artists varies hugely from country to country, but in many ways it makes sense that this had to come from the UK. 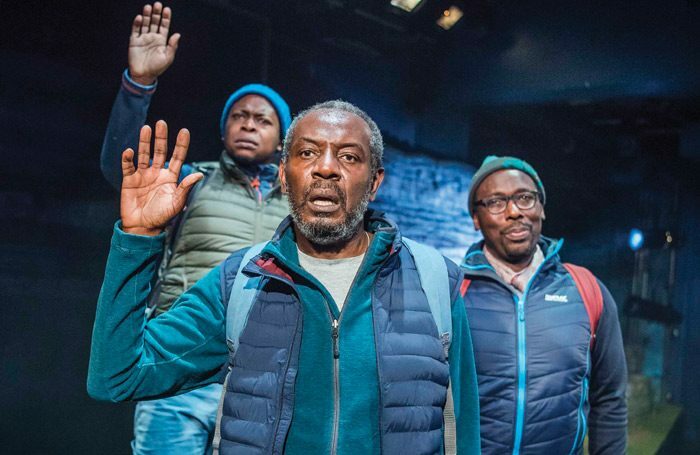 That work comes in the shape of Revolution Mix, a programme spearheading the largest ever national delivery of new black British productions in regional theatres. Required reading is the ‘R’ Word, available on the Eclipse website, a study of black touring that the company has produced. Still, becoming part of Creative Europe during the Brexit end game must have raised all sorts of barriers to the application process as the world shrinks for the UK and access to this sort of funding programme threatens to be closed. “We didn’t get that [face barriers]. We applied sooner than we originally planned because of Brexit. Because we don’t know what’s going to happen. I’m thinking: ‘Get your head down, let’s get what we can done, while we can.’ Because I don’t know what will happen. “This is the last chance at the moment where a UK organisation can lead. So getting it at this point is important – if only because we can lead. What happens if we pass Brexit presumably is that we’ll have to hand over leadership, which would be crazy because at the moment we have the most amount of knowledge in this sort of area. So it would make sense that we lead in this instance. Not because we want to, but because it’s important that we do.